Work is well underway on the first phase of the development at Duke Street, which when completed will provide 70 new homes in a range of 2 and 3 bedroom terraced, semi-detached and detached family house styles. A proportion of affordable housing us also included and incorporates a range of 1 and 2 bedroom apartments. The Show suite is open on site Thursday to Monday from 10:30 am to 5:30 pm. 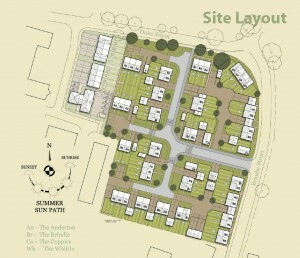 Individuals can choose their own finishes on the homes at Dukes Park; and prices start from as little as £110,000. With the addition of the Help to Buy scheme buying a new home is now an affordable option. 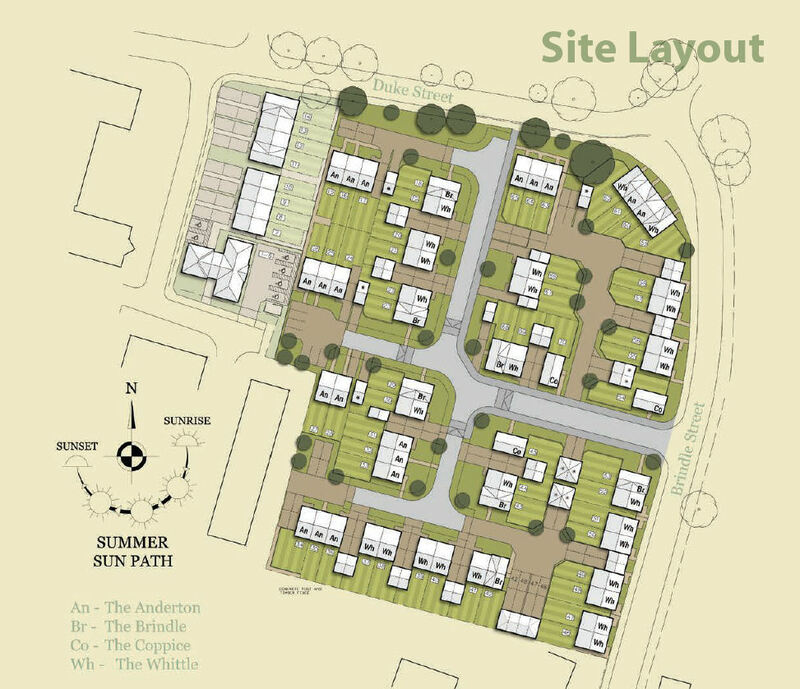 Anyone interested in registering their for the new houses at Dukes Park can contact Fellows Homes on 01257 460118 or email: mjfellows@btconnect.com.